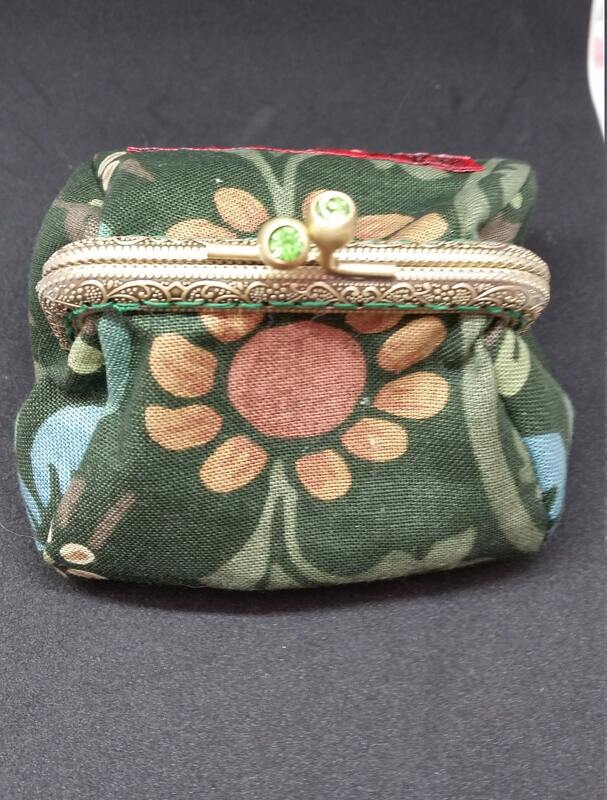 CP612. 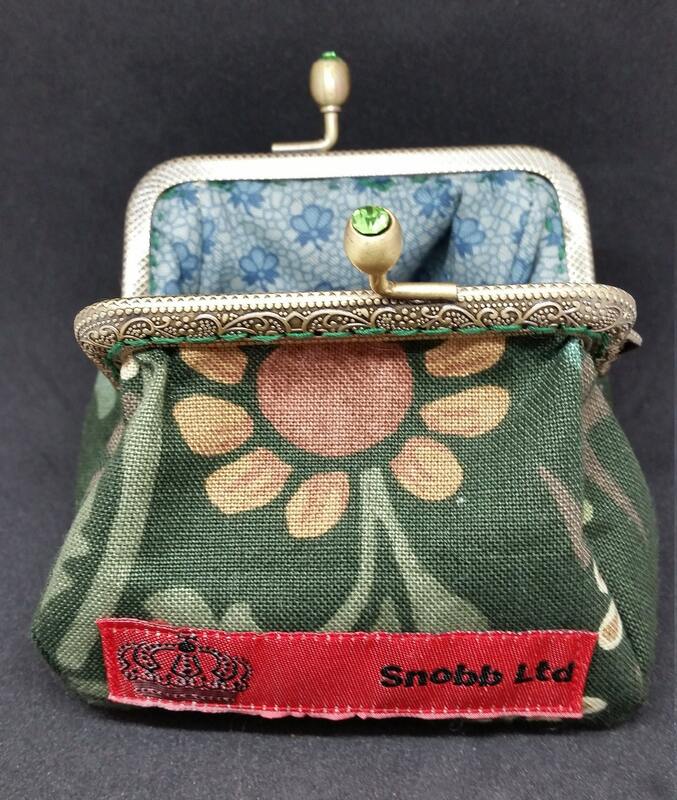 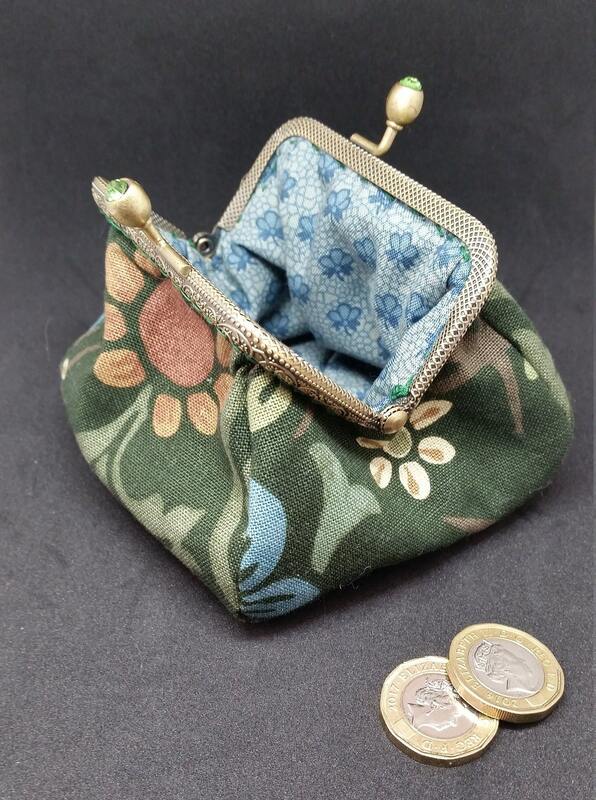 The small floral coin purse. 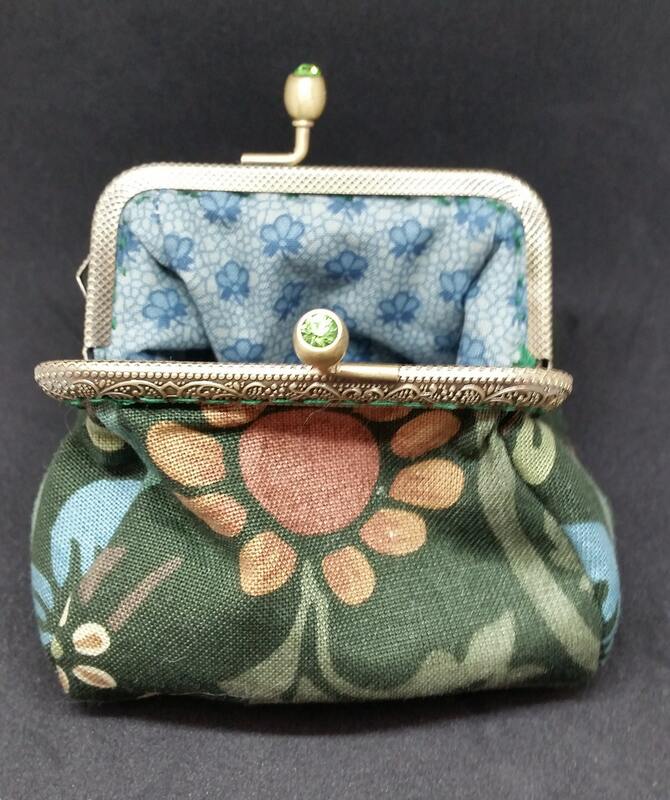 CP612. 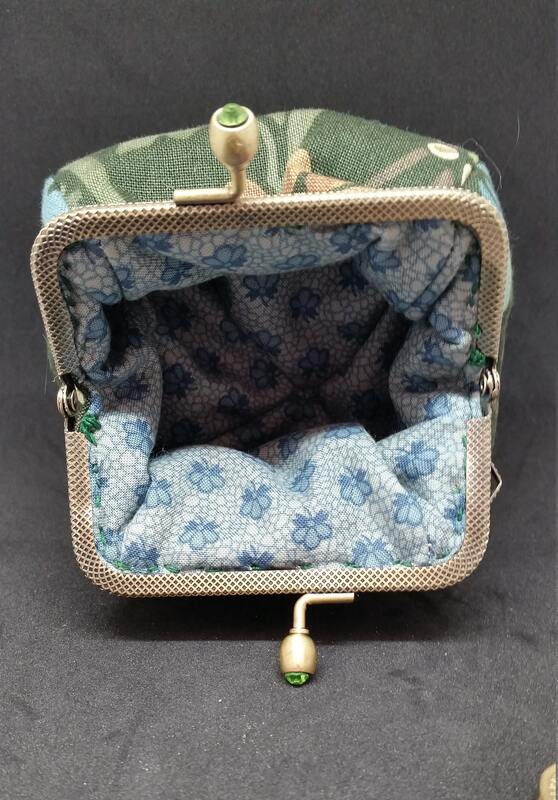 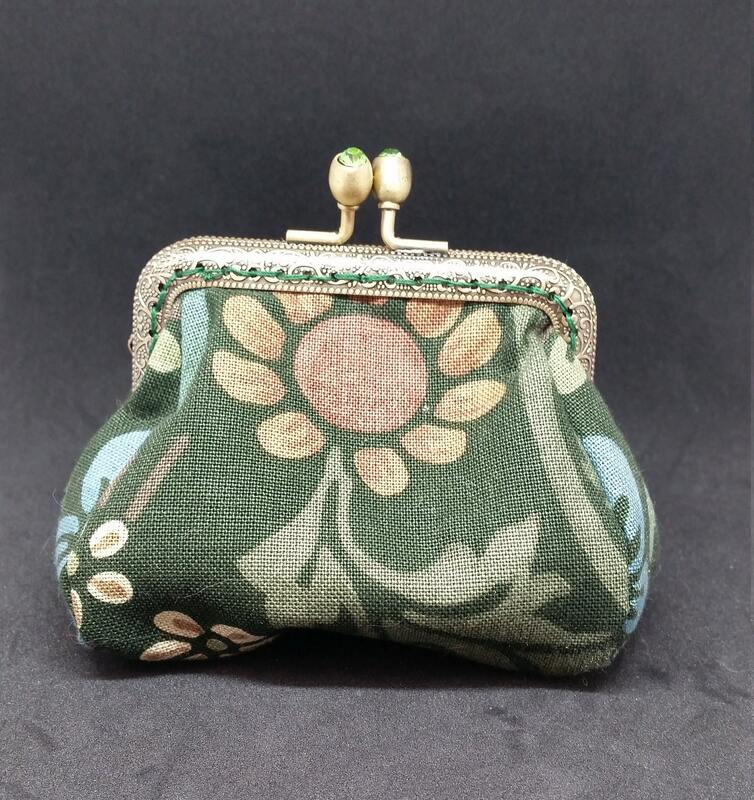 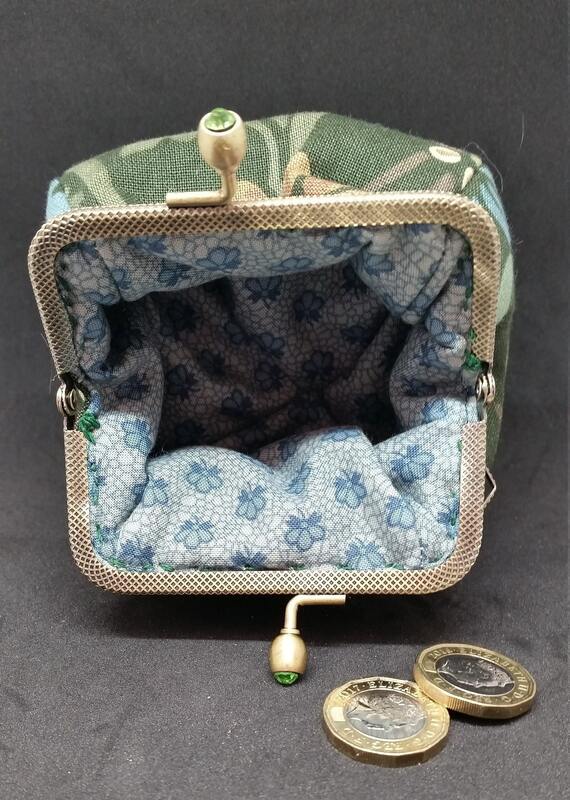 Small floral green coin purse.